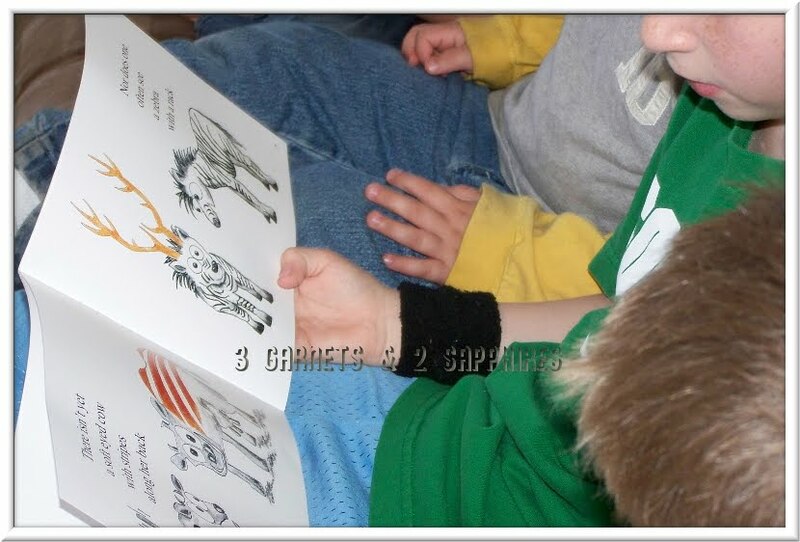 In a nutshell, that’s what the children’s book, I Am Me and You Are You is about. 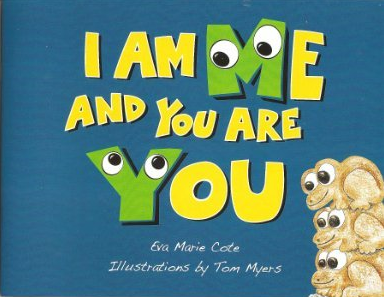 Be yourself because you’re amazing just as you are, is the message that author Eva Marie Cote wants children to know, and it’s a good one. With all the talk about bullying in schools, a healthy self-image for children is essential and it starts at home and with books with good messages like this one. I really enjoyed reading this to my children and to the children in my daycare and felt great about its message. This would make a good gift for any child of any age, even if it is simply put. Sometimes simple gets the message across best, though. We will definitely be reading, enjoying and discussing this book in the weeks to come. I Am Me and You Are You written by Eva Marie Cote and illustrated by Tom Myers is available on Amazon.com and at your local bookstore. This affordable gift retails for just $5.95. Thank you to Second Street Books for sending us a complimentary review copy of this book to base this article upon.